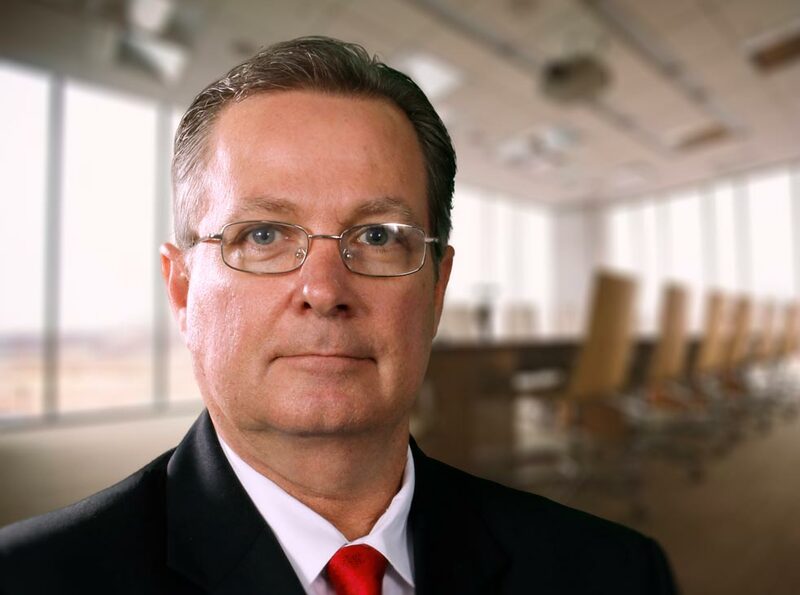 Mr. Mike Mehaffey has over 25 years of experience in sales and sales management including more than a decade in real estate. He leads Welfont’s real estate acquisition division representing multiple investment clients in commercial transactions including 170 Bargain Sales and 1031 Exchanges. Along with his real estate experience, Mike has also held multiple professional sales and sales management positions over his career where he collaborated with C-Level clients among the Fortune 1000 companies. This experience and his passion for real estate along with his commitment to his clients’ interests has been the driving factor behind his success. Mike earned a Bachelor of Science from the University of Florida, as well as a Professional Development certification in Professional Sales Management from the University of San Francisco. Mike also possesses a Green Belt certification in Lean Six Sigma from Villanova.